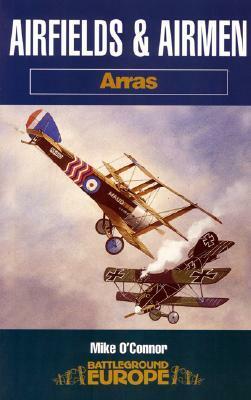 The latest volume in the Airfields and Airmen series covers the Arras area. It includes a visit to the grave of Albert Ball VC and the graves of Waterfall and Bayly, the first British fliers killed in action. There is a visit to the aerodrome from which Alan McLeod took off from to earn his VC and to the grave of Viscount Glentworth, killed while flying with 32 Squadron. The German side is well covered with visits to their cemeteries and aerodromes. This well researched book relives the deadly thrills of war in the air over the battlefields of the Western Front.